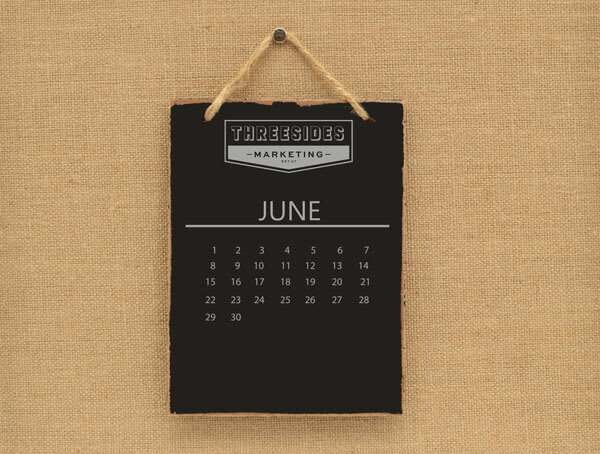 Industry research and Threesides happenings compiled into one informative round up. A study has found that students who find ads appealing to them, don’t mind having them delivered, even if they’re actively using an ad-blocker. Not only that, but if the ad is new, unique and interesting to them, they are much more likely to pay attention. The study also found that brands who have never even used television as an advertising medium have been proven to perform the best among younger audiences. It’s not rocket science and the data doesn’t lie, but will these studies cause a change in the way ads are created and delivered in future? Looking to raise those likes on your business’ Instagram profile? A vending machine in Russia is selling 100 Insta likes for the bargain price of $1.50. While it seems like a good idea on paper (or screen), we know that the best measure of success on social media is legitimate engagement and reach, and this questionable approach is highly unlikely to succeed in that aim. How do you feel about outdoor billboards in the ‘berra? Some CBR citizens are so intent on dismissing the idea of Out of Home advertising that they’ve taken to the streets to protest what they believe is visual litter. We know that marketing works, but where should we be drawing the line on traditional advertising? While there’s no magic formula for using emojis in content writing, research shows that emails using those fun little images are more likely to be opened than those that don’t. Why? Well, they definitely stand out and make an impression on users. Don’t go overboard though – the study also explains that while they work in many instances, it’s important not to overuse them. Personalised content and location based marketing are proving to be some of the most successful forms of communication when interacting with target audiences. We’re happy to say that we’re across it, having recently completed a Tradies campaign for the RUC which used location and interest targeting to increase patronage of the target audience at key times. So, what makes targeting interests and locations so successful? Doing so increases page visits, which in turn reaches the ultimate advertising goal of increasing conversion rates. Snow season is back for another year, and Threesides is continuing to manage and implement the digital component of Snow Victoria’s 2017 campaign. Check out Snow Vic on >Facebook, Instagram and web for more. Working with snow each day really puts the Canberra cold into perspective. And in Threesides news, we’ve reluctantly (yet thankfully, temporarily) said farewell to Lauren Allen as she goes on maternity leave. We’ve also welcomed (thankfully, permanently) a brand-new marketing manager, Kimberley Roberts-Salee from Cairns, to the Threesides team. Learn more about Kim and the rest of the Threesides team.